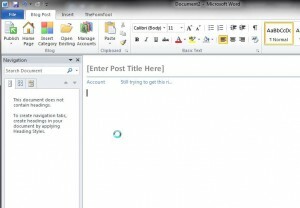 Login to Classcaster and create a blog (or go to the dashboard for an existing blog). Click on ‘Tools’ and ‘Domain Mapping’ to open the Domain Mapping page and make a note of the IP address listed there. Use the IP address from the Domain Mapping page to create a wild card A record in DNS. The record should have the format of *.lawblogs.example.edu or something similar. The only rule is that the first segment of the record be an asterisk. Just like in searching, the asterisk is a wild card. Any address, like blog1.lawblogs.example.edu or myprofsite23.lawblogs.example.edu, will be sent to the IP address in the record. It may take up to 72 hours for changes to your DNS records to be totally distributed across the net, so be patient. 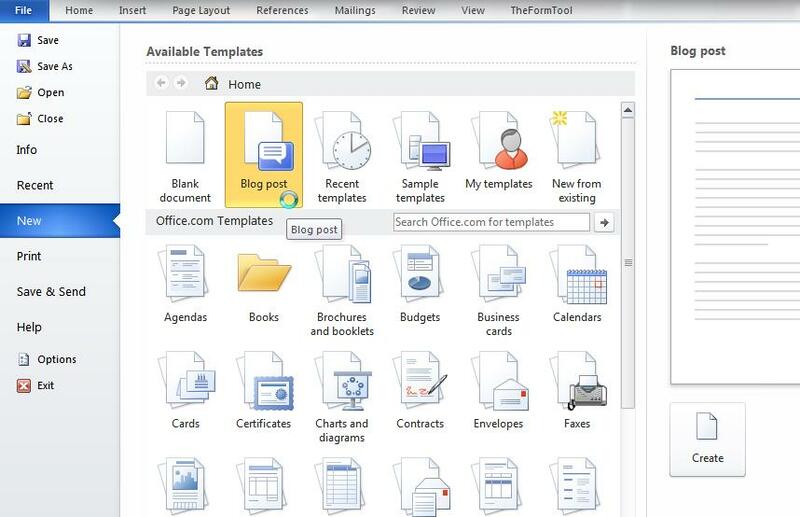 Return to the Domain Mapping page on your blog. Add your custom domain to the form, for example topblog.lawblogs.example.edu, under ‘Custom Domain’ and click the ‘Add’ button to save the changes. Remember that it may take some time for the DNS changes you made in step 3 to take effect, so the new domain name may not work quite yet. That’s OK, because your original classcaster.net will keep on working. To create more sites in your custom domain there are 2 options. 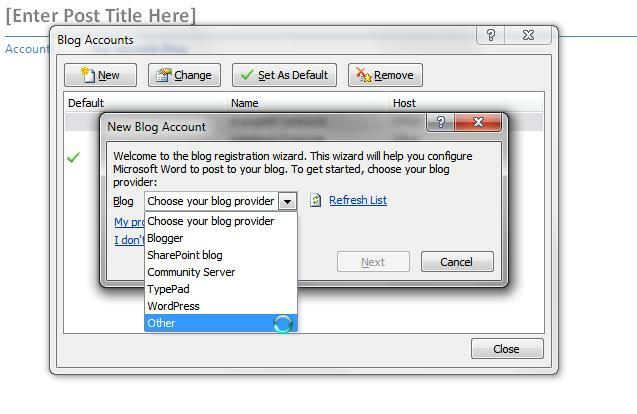 You can create the blogs yourself or you can provide the information to faculty and staff to create blogs themselves. Click on ‘Dashboard’ and ‘My Sites’ to get to the My Sites page and follow the ‘Create a new site’ link near the top. 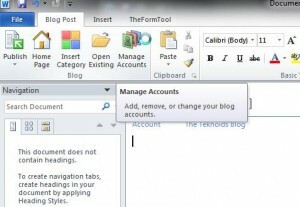 Complete the form to create a new Classcaster blog. Once created, visit the new blog’s Dashboard and go to ‘Tools’ and ‘Domain Mapping’ to open the Domain Mapping page. 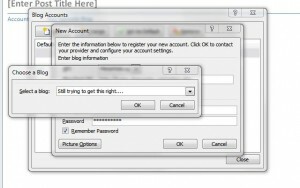 Follow the directions above in step 4 to add the Custom Domain to the blog. Now you have another blog in your custom domain. Provide your future bloggers with the Custom Domain you want them to use. 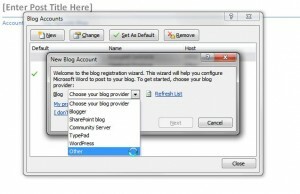 Provide them with information on creating a Classcaster blog and adding a Custom Domain to the blog. By following these instructions, you will be able to let others create blogs with your Custom Domain. With some planning you can create a custom blogging domain for your law school. In a future post we’ll take a look at how to setup a home page to track what is going on in your domain. We understand that not everyone wants or is able to use a classcaster.net domain for their blog. You may already have a domain that you use for a blog you would like to move to Classcaster or your organization may require that all websites and blogs use your organization’s domain name. That’s OK because we have a plugin that you can use to map a custom domain to your Classcaster blog. Please note that you or someone at your school or organization will need to have access to DNS records to use this plugin. Go to Tools > Domain Mapping in the menu. Follow the directions on the page. Mapping domains to Classcaster requires the use of a DNS A record pointing to 184.72.251.64. Please check with your local IT staff if you need help with this. Now you can access your Classcaster blog from your new custom domain. Remember that it may take up to 72 hours for DNS records to propagate across the Internet. 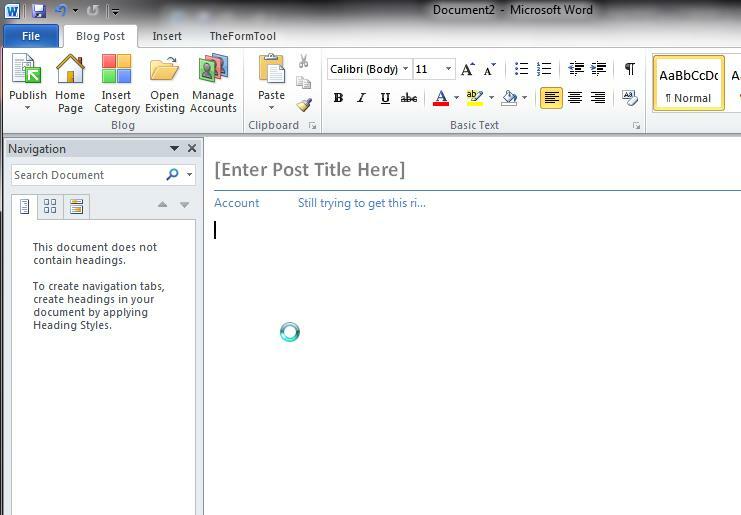 During that time your blog will be available at its Classcaster address. You can also delete the domain mapping if you want to go back to using the Classcaster domain. 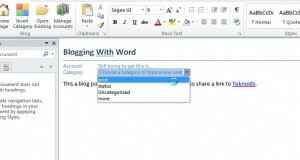 Classcaster makes it easy to add additional authors or editors to your blog. 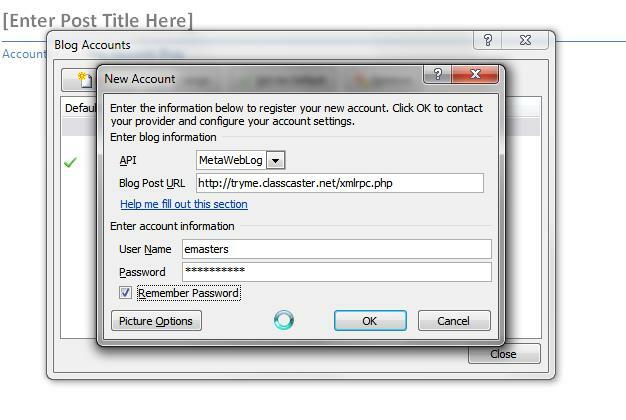 Please note that for security reasons we require that everyone who is going to log in to a Classcaster blog have a valid, authorized CALI account. Classcaster uses the same account username and password as the CALI website. Details on getting a CALI account are here. Visit your blog’s homepage and make sure that there is a login link available on the homepage. 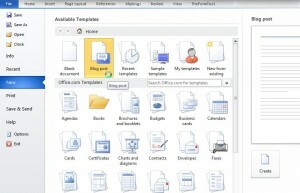 In the default theme, the login link is under the ‘Misc.’ section in the right hand column. 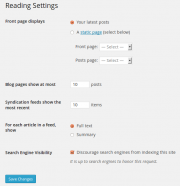 Go to your blog’s dashboard and click on ‘Appearance’ and then ‘Widgets’. On the widgets page drag the ‘Meta’ widget from the left into one of the available areas on the right. 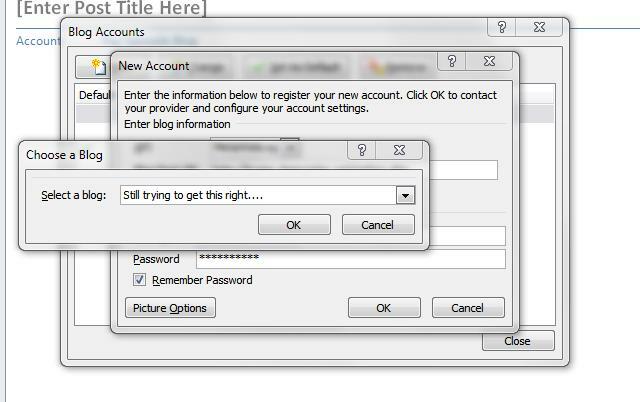 This adds the ‘Meta’ widget with a login link to your blog’s homepage. Once the login link is visible on your homepage, have folks who are going to help with the blog visit your blog’s homepage and login using their CALI username and password. This will associate their account with your blog. Please Note: They should not login to classcaster.net or www.classcaster.net until AFTER they have logged in to your blog or else they will not be associated with your blog. If one or more of your prospective authors already have a Classcaster blog or are associated with another Classcaster blog, this will not work. 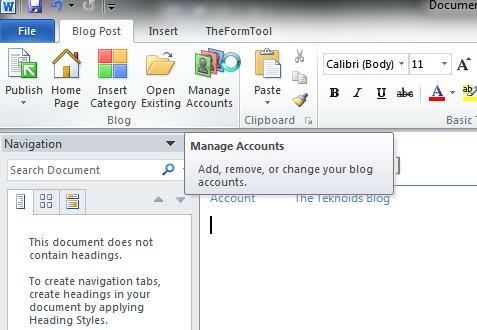 To add existing Classcaster users to your blog please email their names to emastersATcali.org and Elmer will add them to your blog. Once they have logged in to your blog or had their accounts associated with your blog their names will appear in your blog’s ‘Users’ list which is visible by clicking on the ‘Users’ link on your dashboard. To assign a role to a listed user, check the box by their name and select the role you would like to assign from the ‘Change role to’ drop down and click the ‘Change’ button. Now when your authors, etc. 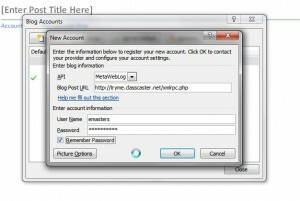 login in to Classcaster, they will have access to your blog according to the role you have assigned. By default Classcaster displays your CALI username as the author name on your posts. For many faculty this username is often your email address. Changing it to display your real name is a good idea and pretty straight forward. Just login to your dashboard, on the left menu look for the ‘Users’ link, click on it. Click on ‘Your profile’. On the profile form enter your first and last name. Find the ‘Display name publicly as’ line and select your name from the drop down list. On the bottom of the page click the ‘Update profile’ button to save the changes. 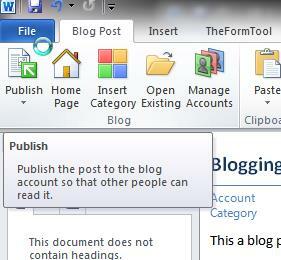 Login and go to your blog’s Dashboard and click on ‘Posts’ and ‘Categories’. Fill out the ‘Add Category’ form. You will need to add at least a ‘Category Name’. Note that you can create a hierarchy of categories by selecting a parent category. Click on the ‘Add Category’ button to create your new category. 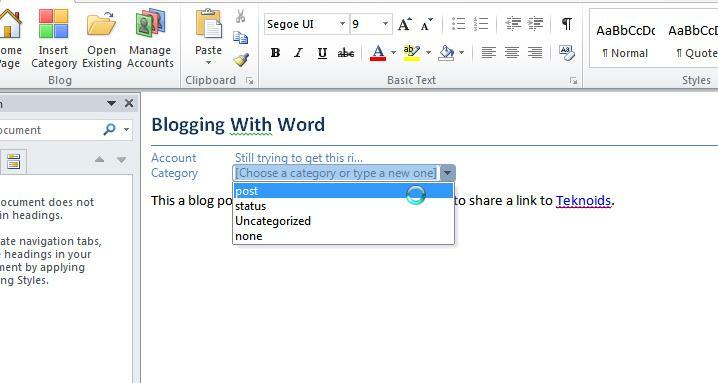 Now when you create a new post or edit an existing one you can assign it to that category. Note that any given post can be assigend to more than one category.